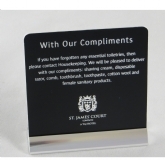 Engraved signs are what West Riding Engravers have been producing for over 50 years using modern and traditional engraving methods. 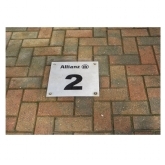 All our products are manufactured using the very best materials available ensuring high quality products at competitive prices with quick deliveries to our customers. 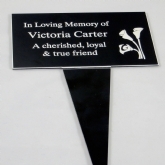 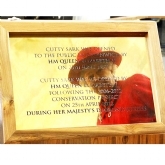 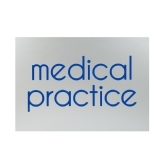 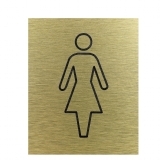 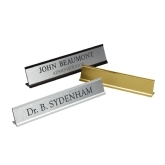 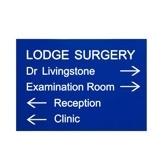 Engraved signs can be supplied to your requirements from a small single engraved sign to a large engraved panel.